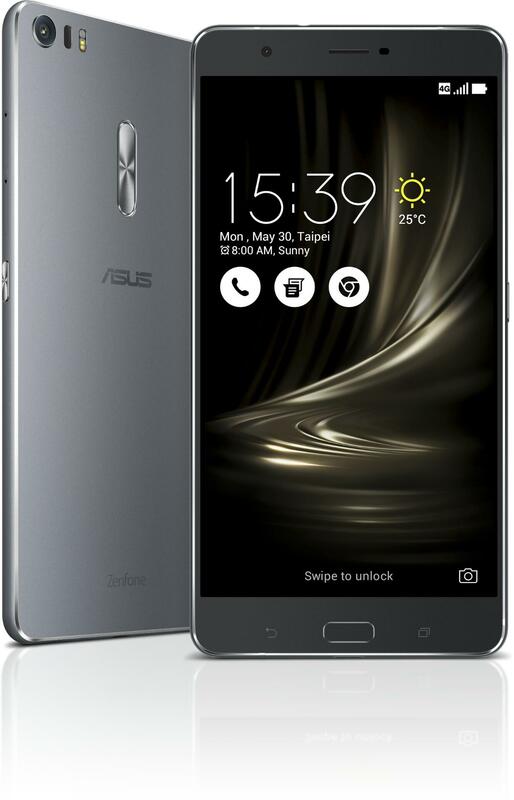 The Zenfone 3 Ultra is what you call a phablet because of its 6.8-inch size. Some might even want to consider this a tablet! 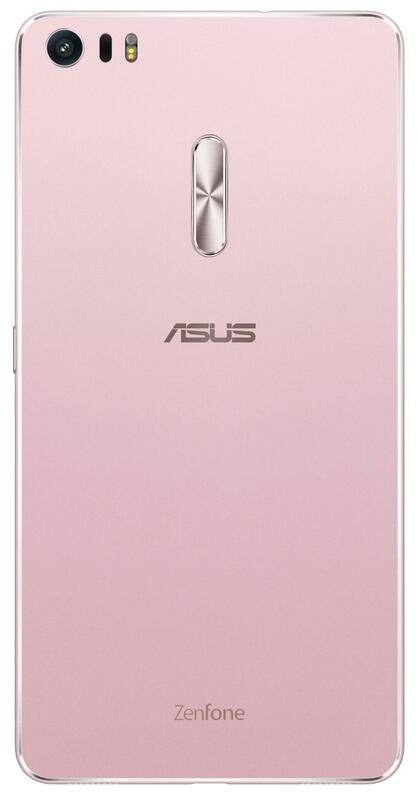 It’s bigger than most any other phablet on the market and is an ideal solution if you want a media device for games, videos, reading and internet plus having the phone calling capabilities in the same device. 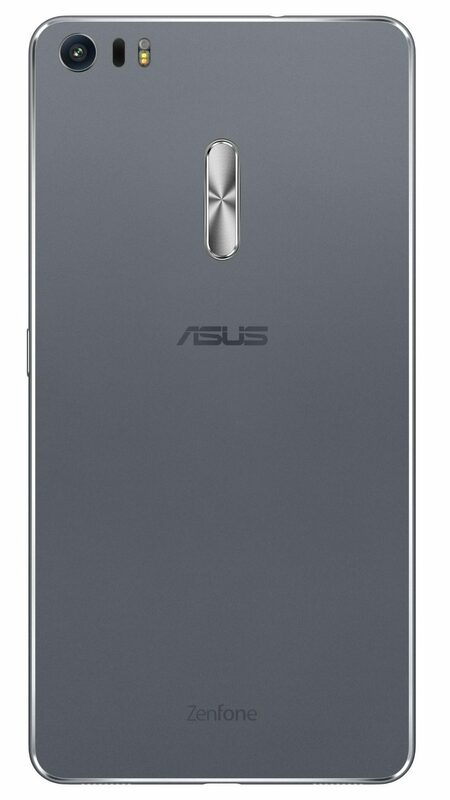 Certainly the Zenfone 3 Ultra is the most unique offering of all the Zenfone 3 line-up. If you want to buy the Zenfone 3 Ultra, be aware that it is not being sold in the North American market. 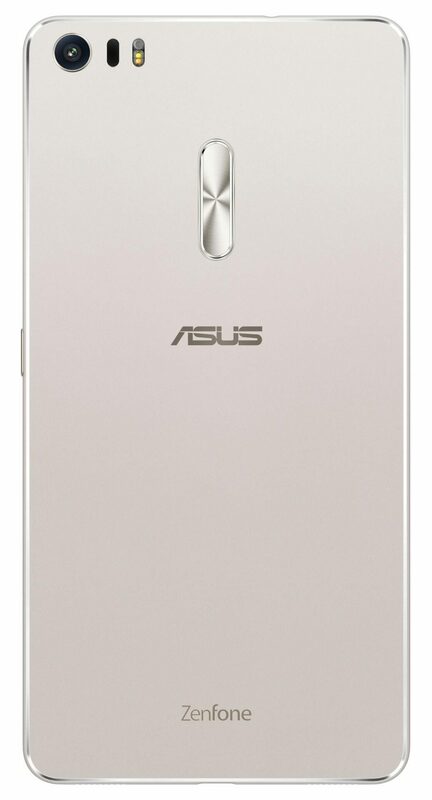 If you live in the US then you might want to consider shopping online from sellers with International versions of the Zenfone 3 Ultra. However, then warranty becomes questionable and you must check the network compatibility. These are launch prices. So depending on when you are viewing, the prices could be cheaper than what you see here.